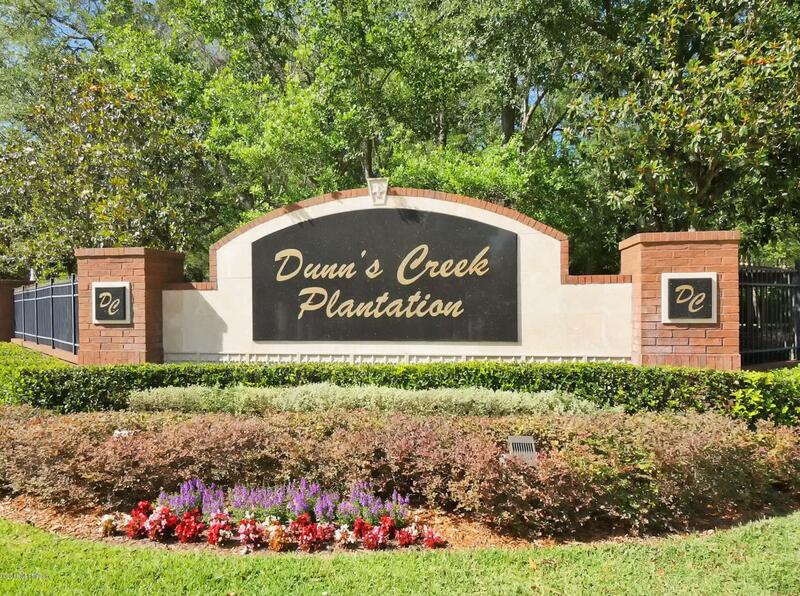 Beautiful 2 story home in Dunns Creek Plantation ready for new owner. 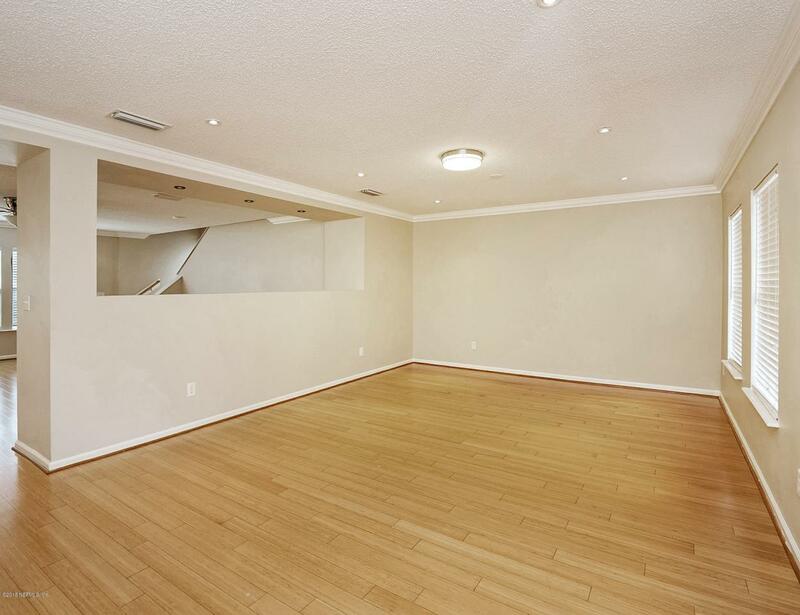 Spacious well kept 2643sqft home with 4 Bedroom and 2 and Half bath. 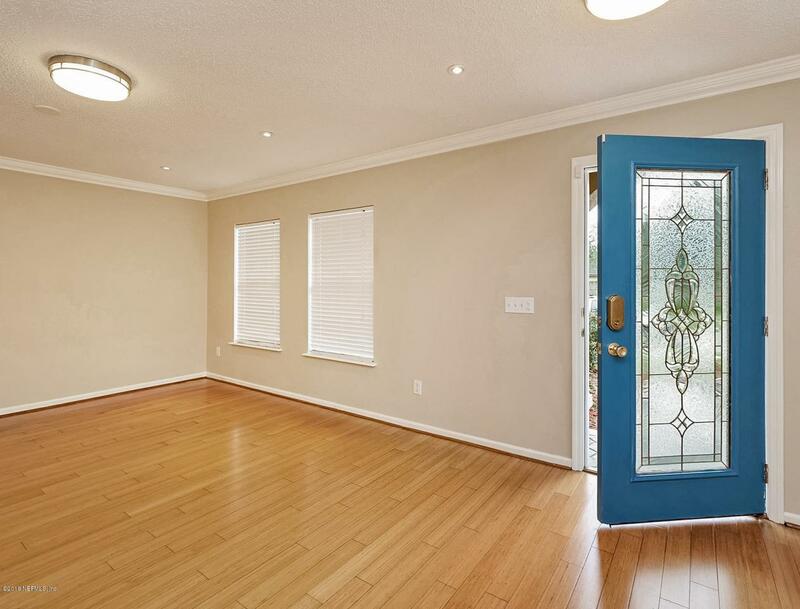 Freshly painted exterior and interior with exotic re-finish hardwood floor through-out. Granite Kitchen countertop with undermount sink and SS appliances, updated bathroom and shower. Community amenities, swimming pool and playground. 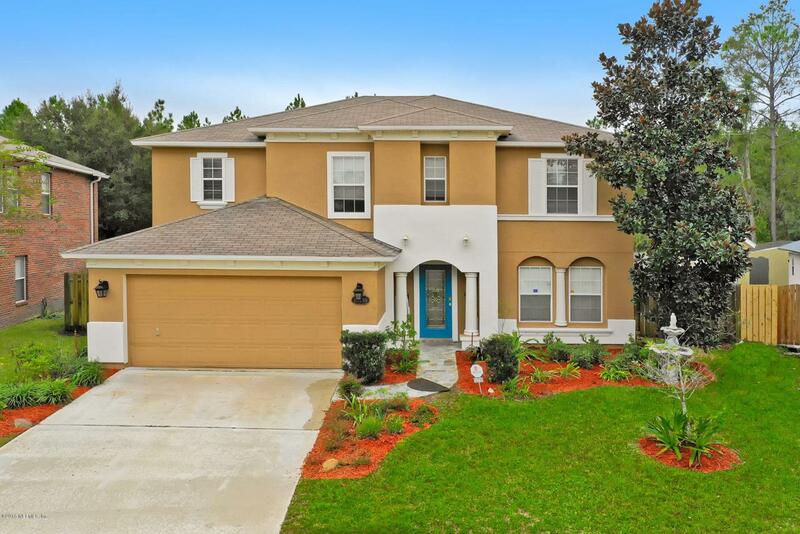 Minutes away from Jacksonville International Airport, centrally located, just hop on I-295 nearby and anywhere is within reach. PRICES TO SELL!! !